The Beach Club is one of the most exclusive resort properties anywhere in Portugal. With amazing facilities, a stunning blue flag beach across the road and or course, stunning properties. Due to the exclusive nature of the properties and their owners in this particular area not all properties are available for online publication. 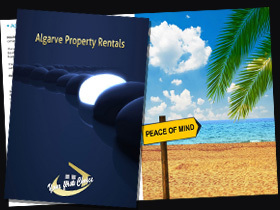 If you are looking for something specifically in Quinta do Lago please contact us and we will be happy to provide you with details of all currently available properties in this area.